The best defence against stuck pipe is a good rig team who can listen to the well and react accordingly. If the team understands the principles involved, has awareness of the hazards and how to avoid exacerbating a situation, the likelihood of non-productive time and associated cost is minimised. Fearnley Procter investigate multiple stuck pipe incidents annually and draw on these learnings to develop the knowledge of Drilling Team members from the Operator, Drilling Contractor and Service Company communities. This enables crews to identify potential risks and use surface and down hole trends to spot any problems early, thus delivering savings and efficiency gains through the reduction of operational down time. To see how that is done and how to use our knowledge to stop stuck pipe costs getting out of control, look at the topics in our team development programme for ‘Stuck Pipe Prevention’. 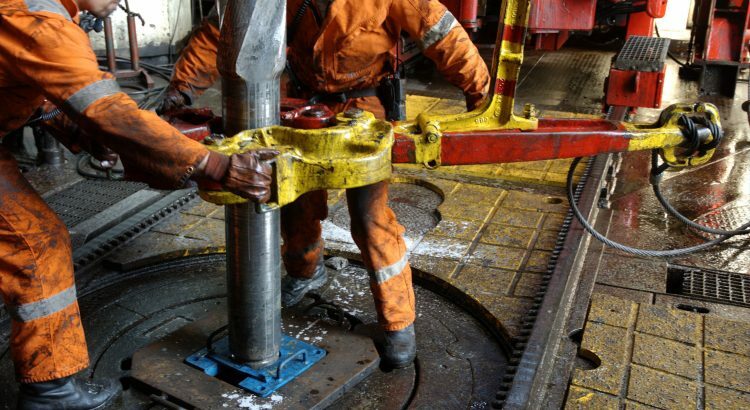 Designed with the Drilling Team in mind and run by an experienced Supervisor with extensive experience dealing with Stuck Pipe, our next workshops take place in Aberdeen on 28th March & May 11th. The principle topic areas covered include Stuck Pipe Mechanisms & Identification, Hole Cleaning, Wellbore Stability and reviews the operation of Jars and considerations when Jarring.